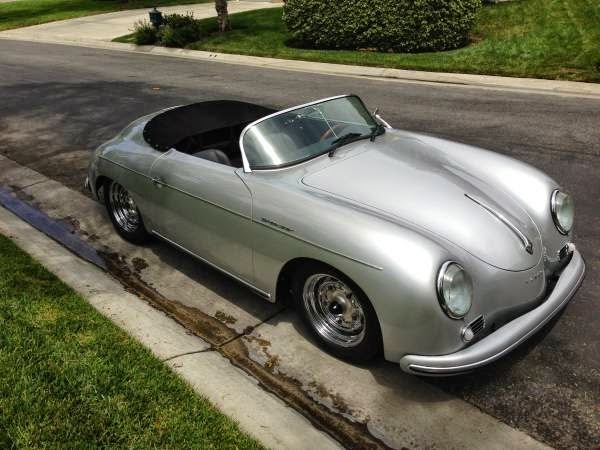 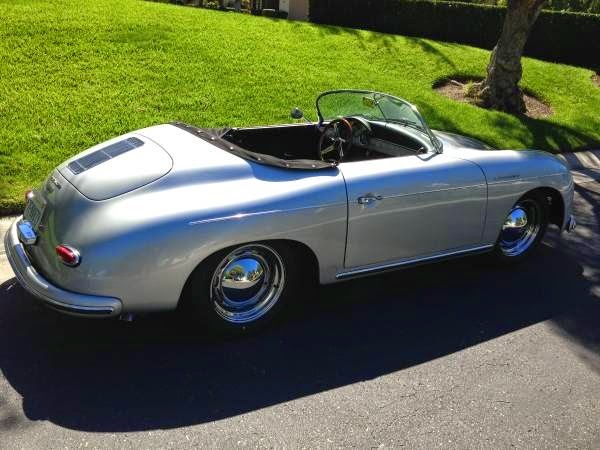 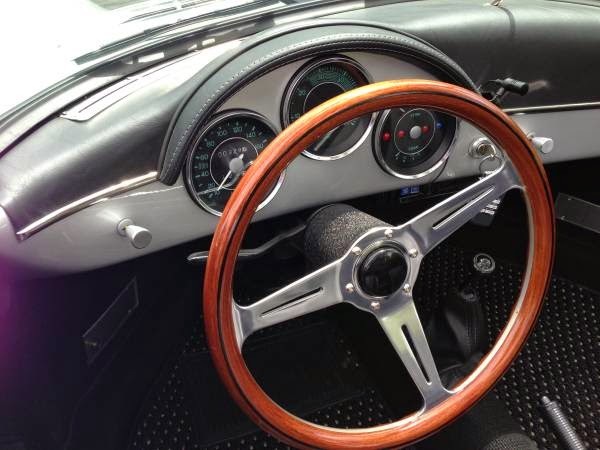 Buy Classic Volks – Porsche 356 Speedster for sale in Rancho Palos Verdes, California, United States. It’s a 1956 Porsche Speedster Replica by Vintage Speedsters. New: September 2014 powered by 2332 Motor 180 Hp Dual webers with 4 speed manual Transmission, Front disc brakes, rear drum, A-1 ceramic coated exhaust, Alpine Stereo, Blue tooth, cd, California Car Cover. Registered as a 1967 VW. 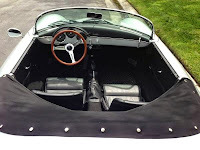 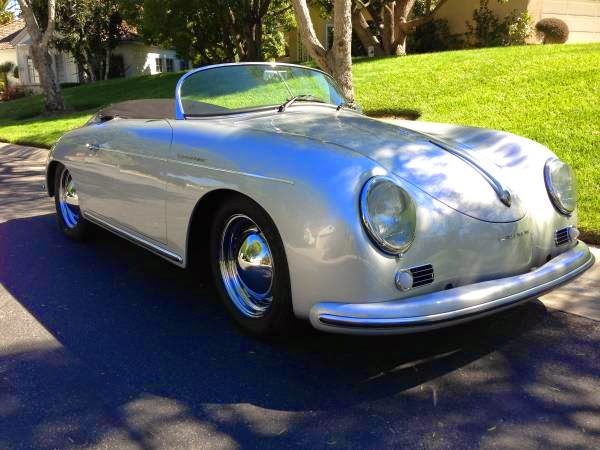 This entry was posted in 1956, 356, Closed, Porsche, USA and tagged Porsche 356 Roadster on October 18, 2014 by buyclass.